Situated somewhere nearby the Equatorial Hotel, Kea Farm is always busy all-year round. Kea Farm is one of the major reasons that caused massive jam between Tringkap and Brinchang (especially during public holidays and weekends). Due to the massive jam here, sometimes you’ll be trapped for an hour or so to get between the townships. But anyways, back to the ever-popular Kea Farm. Putting aside the limited parking spots and crowd, it can be a great experience to shop here. 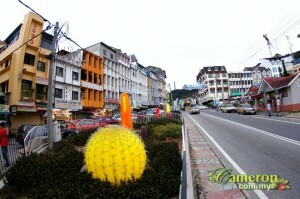 While you can spend your night time strolling around Brinchang night market, walking and shopping in Kea Farm in daytime can be rewarding. 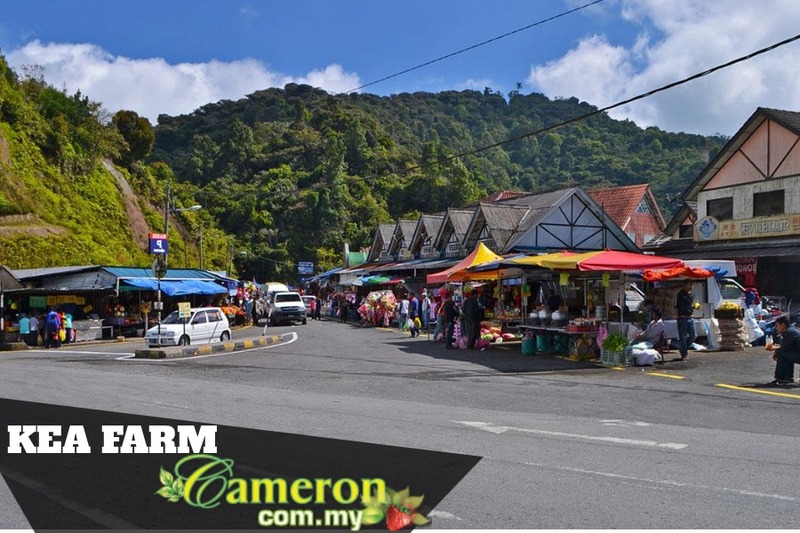 This is the best place for you to purchase fresh farm vegetables and fruits. Vacationers who are staying in apartment units that come with kitchen and utensils should definitely prepare steamboat at home. After all, you can purchase all the needed ingredients in Kea Farm. As you take a leisurely walk around the day market, gorge yourself with the various snacks such as fried mushroom, corn and water crest. There are a lot of developments going on in Kea Farm like the Aranda Nova and d the controversial Green Cow project which have created a lot if uneasiness among the locals and environment lovers group. To visit the day market, it is best to get to Kea Farm early in the morning to avoid congestion.